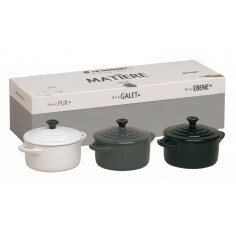 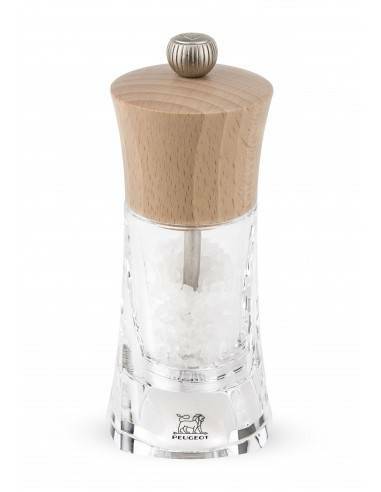 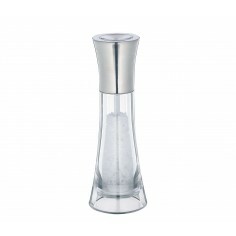 Peugeot Oleron Salt Mill. Do not use for pepper or any other spice, wet salt such as Guerande sea salt or salt flower. 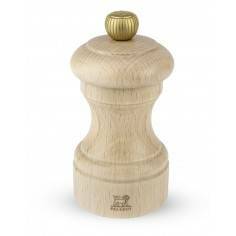 The NANCY mill belongs to our classic, timeless line. 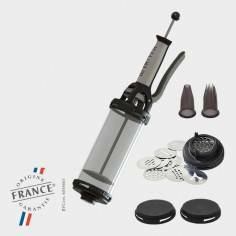 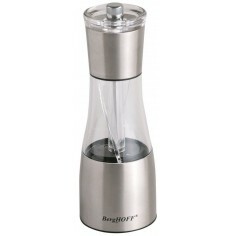 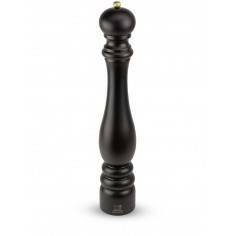 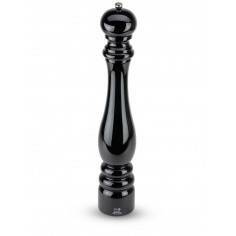 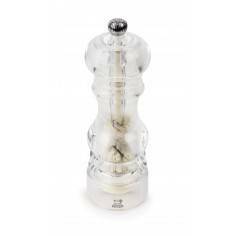 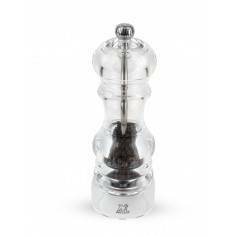 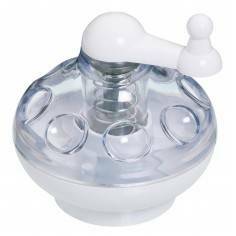 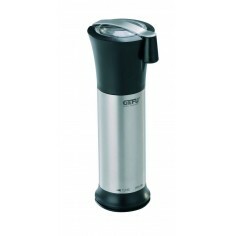 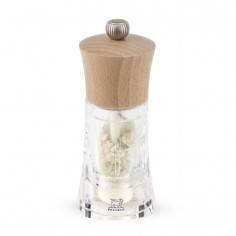 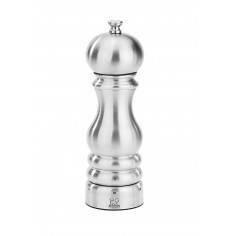 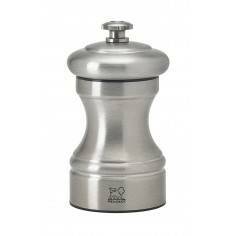 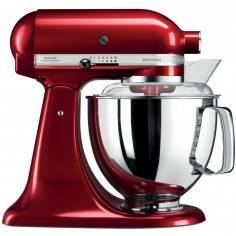 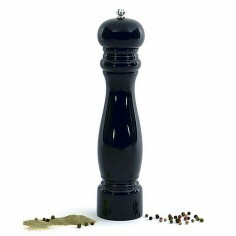 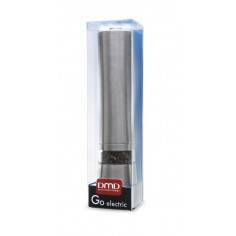 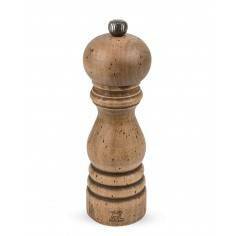 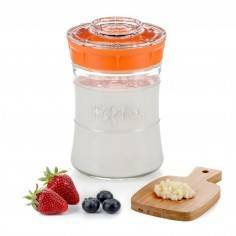 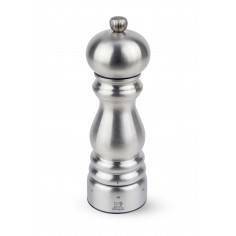 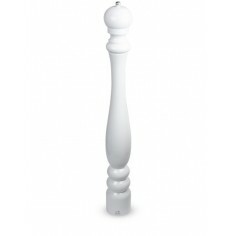 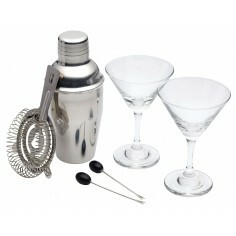 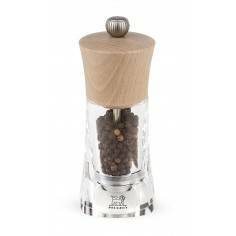 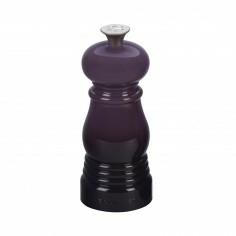 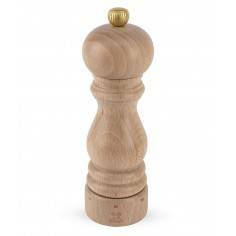 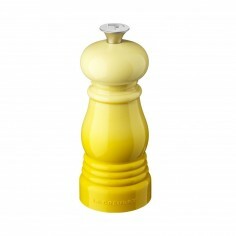 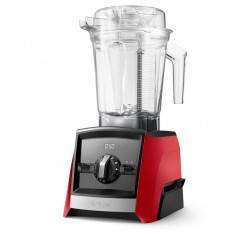 It is a manual pepper or salt mill, with a knob on top of the mill and to adjust the grinding degree. 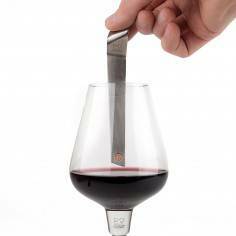 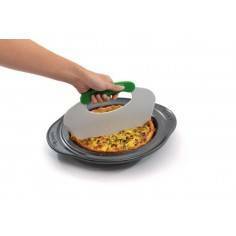 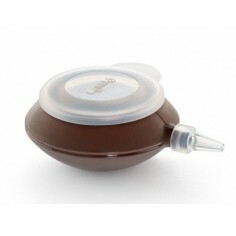 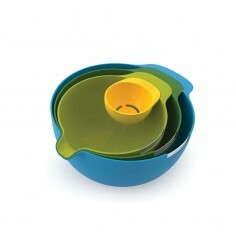 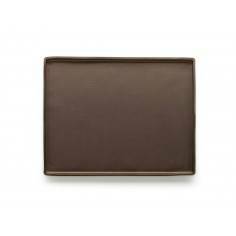 The transparent body enables quick recognition of the contents and the filling quantity.